Make massive savings on your annual flower bill. Hire luxury designer flower displays from just £1 per display, per day + vat…. We are the perfect florist for businesses based in Tunbridge Wells, Kent and all surrounding areas. We create and hire out the most amazingly realistic silk/artificial flowers you will ever have seen. Your clients will walk past them without imagining for one minute that they aren't real! 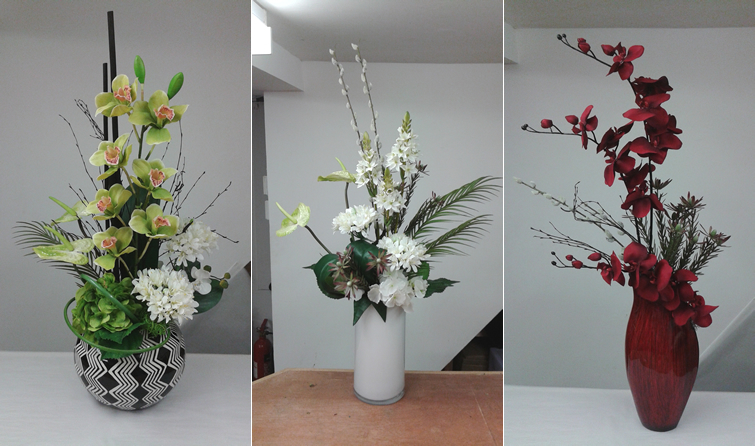 With a twelve month contract, you can hire monthly changing designer flower displays, from £1 per display, per day. Every month, our florists will deliver changing, stunning flower displays to you, which are in tune with your corporate image, your décor and the tone and atmosphere you wish to create. Our impressive designer flower displays are ideal for Hotels, Bars, Shops, Restaurants, Reception Areas, Meeting/Conference Rooms, Exhibitions, Sports and Leisure Clubs and any dark corner or corridor where fresh flowers would not survive. 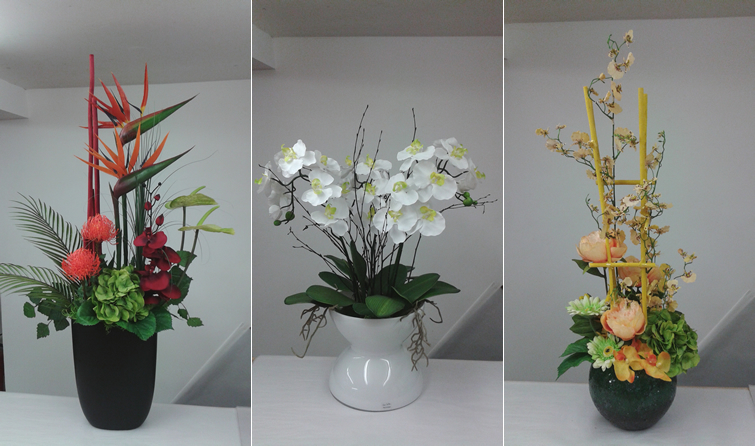 What’s more, our flower displays are totally maintenance free for you and your staff. They won’t wilt, fade, need topping up with water or give you any green slimy vases to clean!